Since Cancer Treatment Centers of America® focuses solely on cancer care, the entire facility and its staff understand their roles in making the process better for the patients. Being focused on cancer allows the entire ideology and mindset of everyone to be uniform. Chetan S. Gujrathi, MD is an otolaryngologist with Cancer Treatment Centers of America® (CTCA), Phoenix. Also described as an ear, nose and throat (ENT) specialist, Dr. Gujrathi helps treat patients who have head and neck cancer. This may include surgical procedures such as laryngectomies, neck dissections, endoscopic sinus surgery and other ENT and head and neck surgeries. “CTCA® has a very compassionate staff. From the security guard to the OR nurse and from the cooks to the board members, everyone seems happy to be part of CTCA and wants what is best for the patients,” says Dr. Gujrathi. Dr. Gujrathi earned a medical degree from the University of Toronto in Canada. He then completed an American Board of Otolaryngology-certified residency in head and neck surgery. After that, Dr. Gujrathi finished a fellowship in skull base and head and neck oncology and free flap/microvascular surgery at the University of California, Davis in Sacramento. 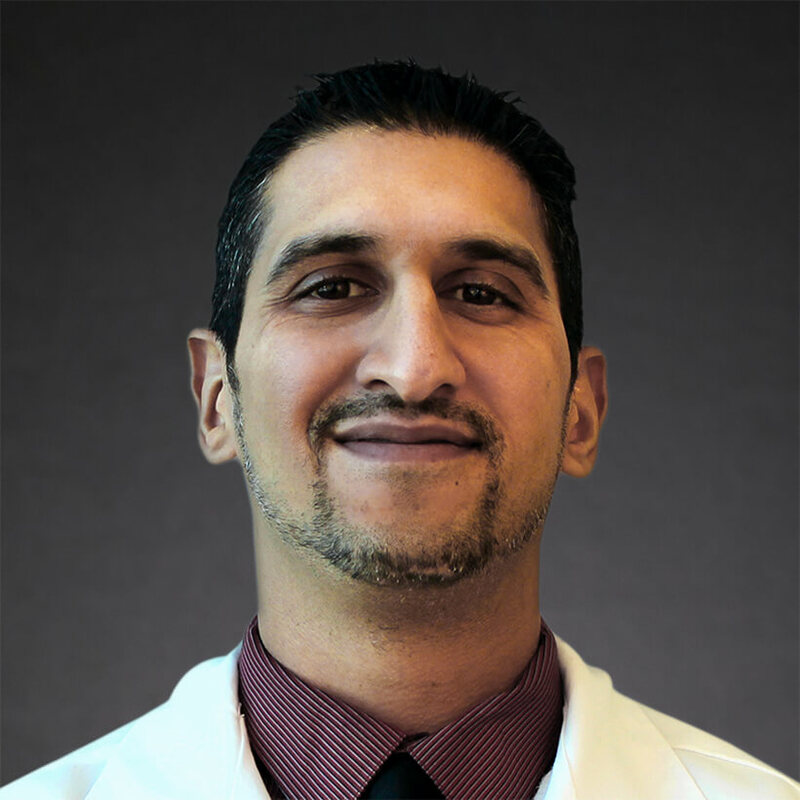 Prior to joining CTCA, Dr. Gujrathi worked with a private otolaryngology practice in Arizona. Certified by the American Board of Otolaryngology, Dr. Gujrathi has been published in various journals, such as Journal of Otolaryngology. He has also given research presentations for the Canadian Society of Otolaryngology – Head and Neck Surgery Annual Meeting and the Combined Otolaryngological Societies Meeting. A competitive ice hockey player for over 11 years, Dr. Gujrathi also enjoys mountain biking in his free time.